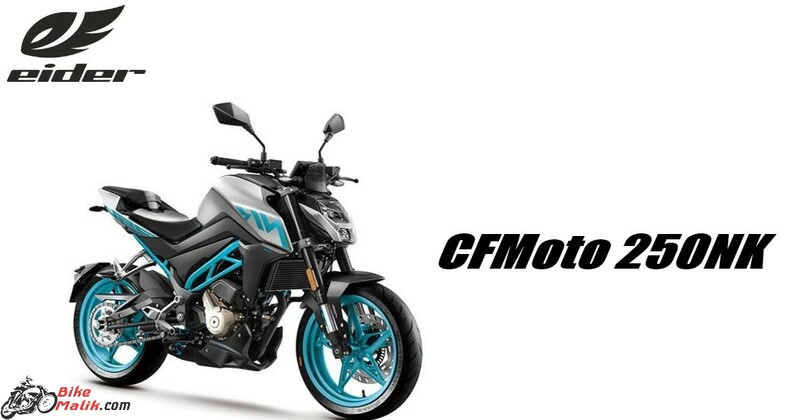 The 2019 CFMoto 250NK available at an expected price range of INR 1,50,000(ex-showroom, Delhi). 2019 CFMoto 250NK get power from a 250cc engine, so, the unit churns peak output figures to give speedy vibes on road. The bike comes with the upmarket braking unit, while on the other hand, the flexible suspension at both the ends makes the day of the rider & pillion. The CFMoto 250NK comes digital instrument console that displays important info of the bike.